Virginia von Rosenberg Lane passed away on September 10th and was laid to rest in Austin's Capital Parks Cemetery. She was a member of Branch I, the only child of Ralph William von Rosenberg and Eula Irene Myers von Rosenberg. 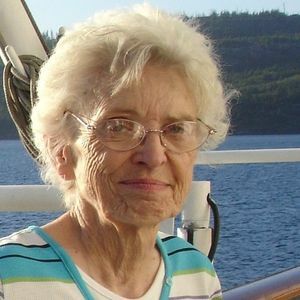 Her obituary can be found at http://wcfish.tributes.com/obituary/show/Virginia-Ann-Lane-103937121.